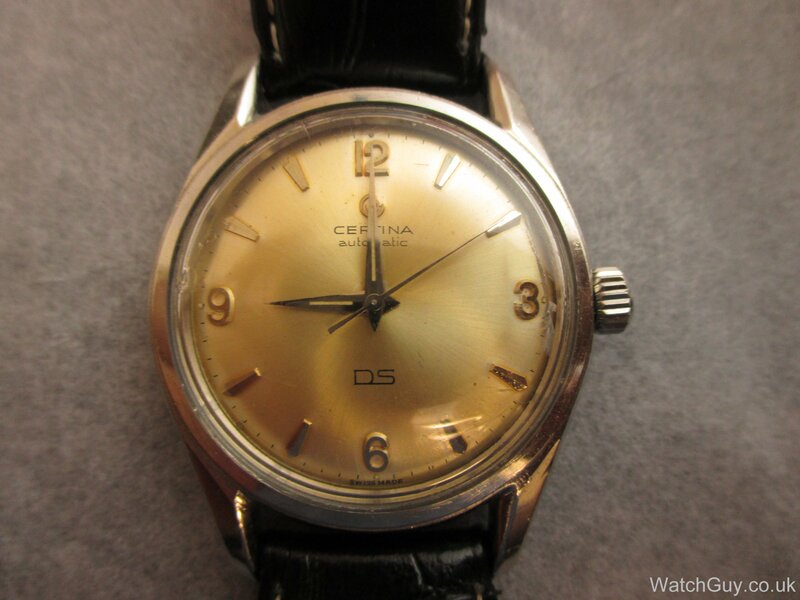 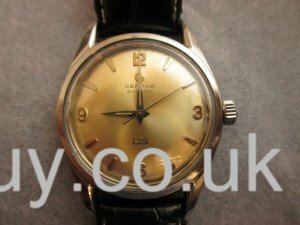 Service: Stowa B Uhr / calibre Unitas 2812. 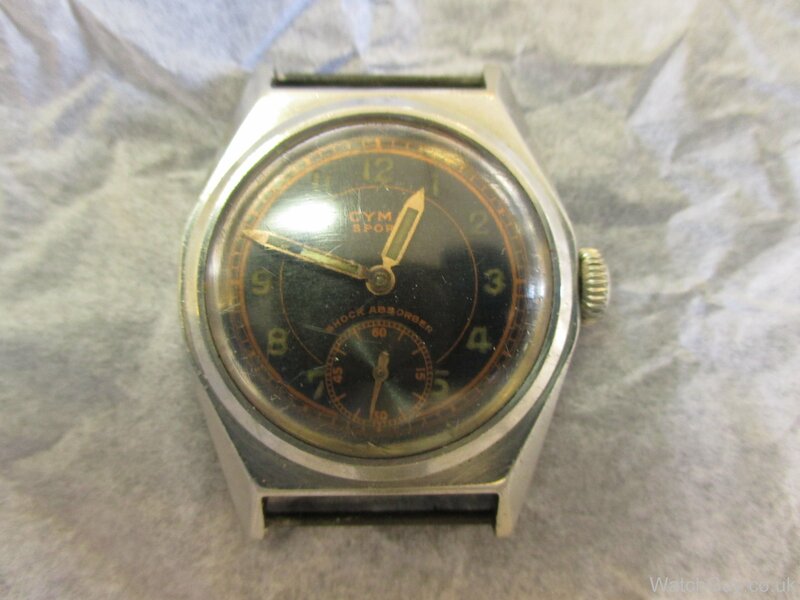 Anders has sent us this impressive B-Uhr for a service. 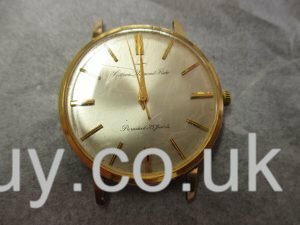 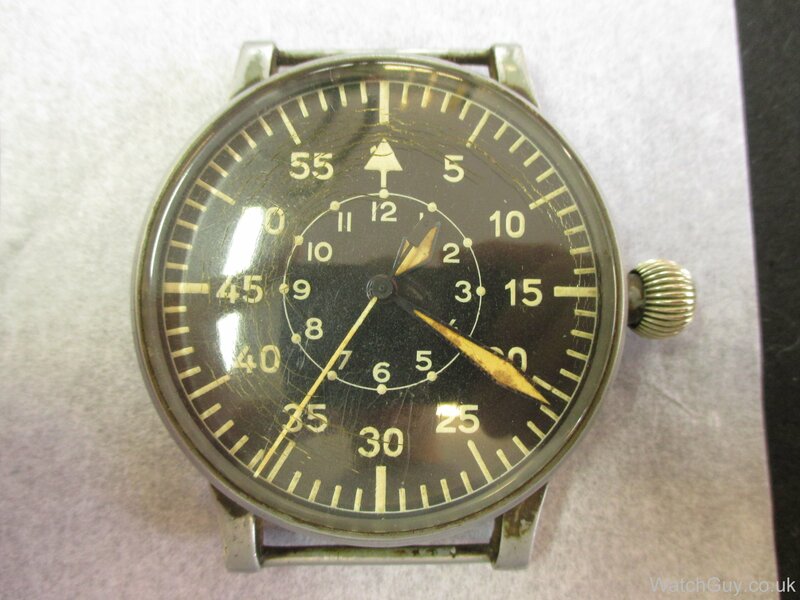 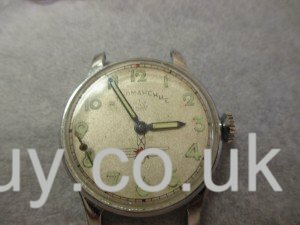 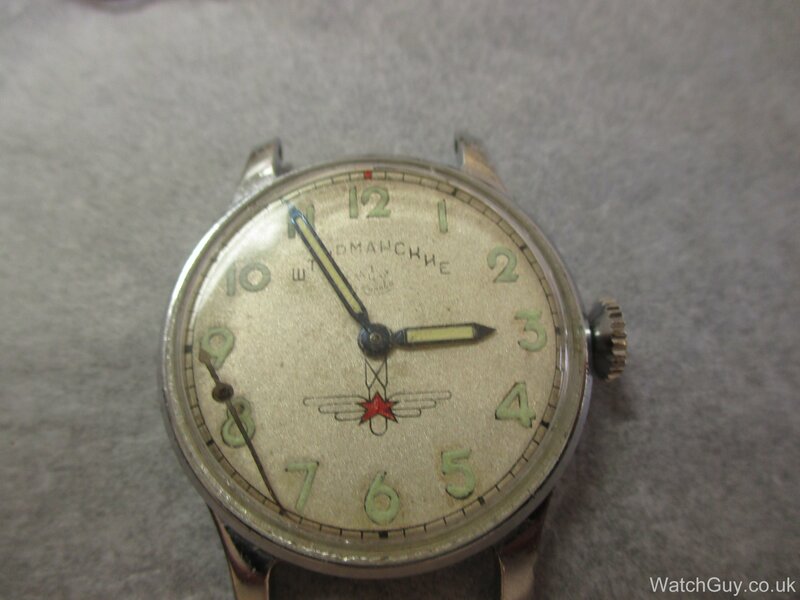 Repair and service: 1st Moscow Watch Factory Sturmanskie (ШТУРМАНСКИЕ) calibre 2608. Andrei has sent in his Soviet classic in the hope of getting it working again as it should. 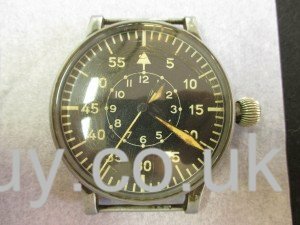 This model has a lot of history in the Russian air force and a modified model made it all the way into space with Juri Gargarin. 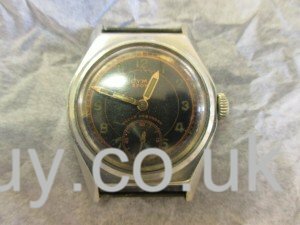 The watch is not running and has received a lot of action in both the hands of the owner and previous watchmakers so I knew this would be a challenge I was accepting. 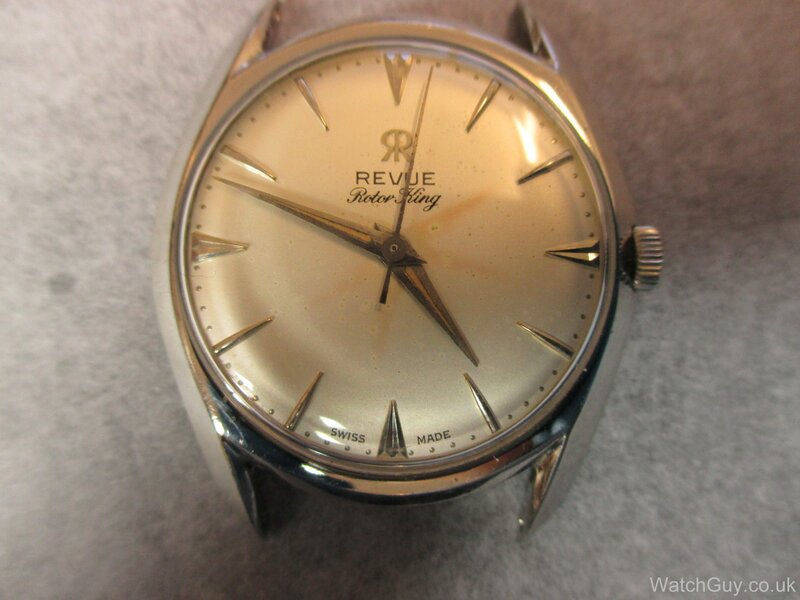 It is rare to find the Revue calibre 87 and when this one showed up I had to get it. 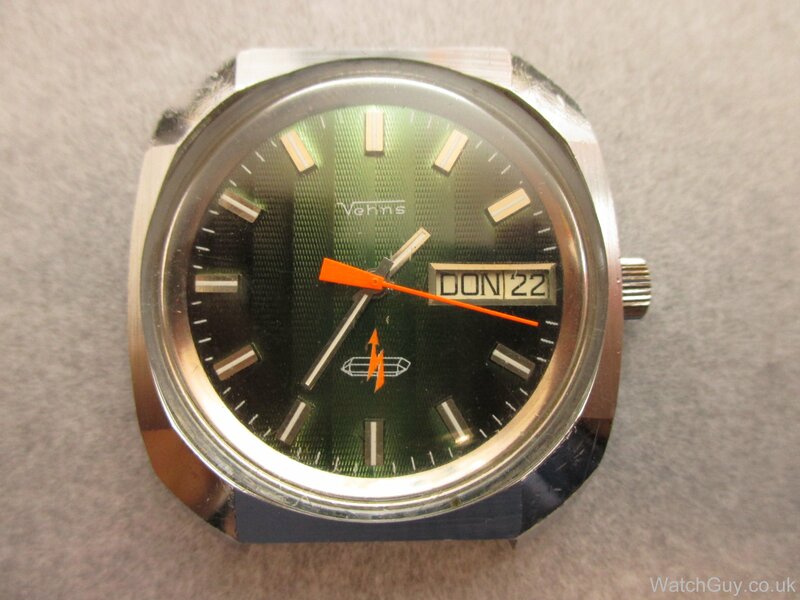 Torsten has sent us this funky looking watch. 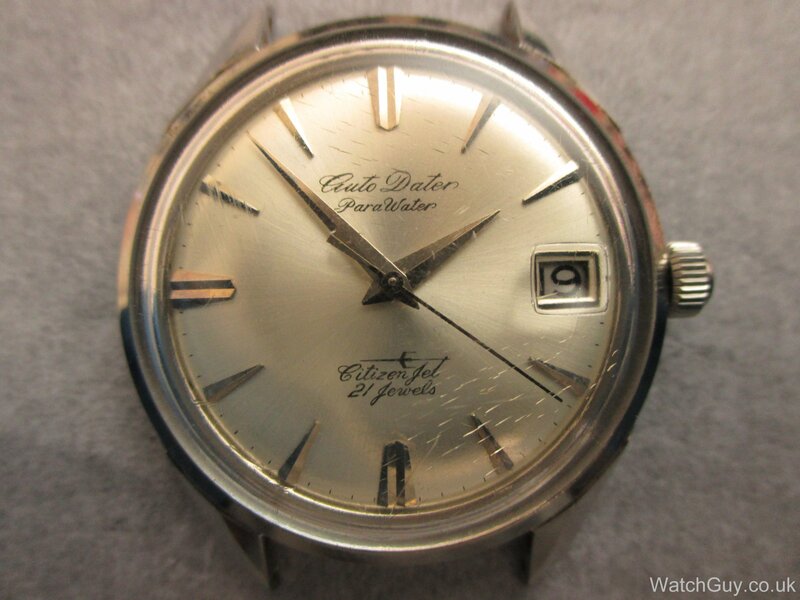 The movement is from the first generation of mass produced ESA/ETA quartz movements. 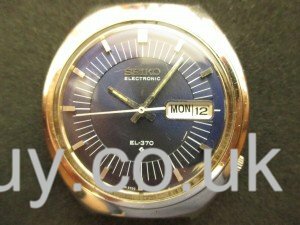 It runs, but drains the battery within hours. 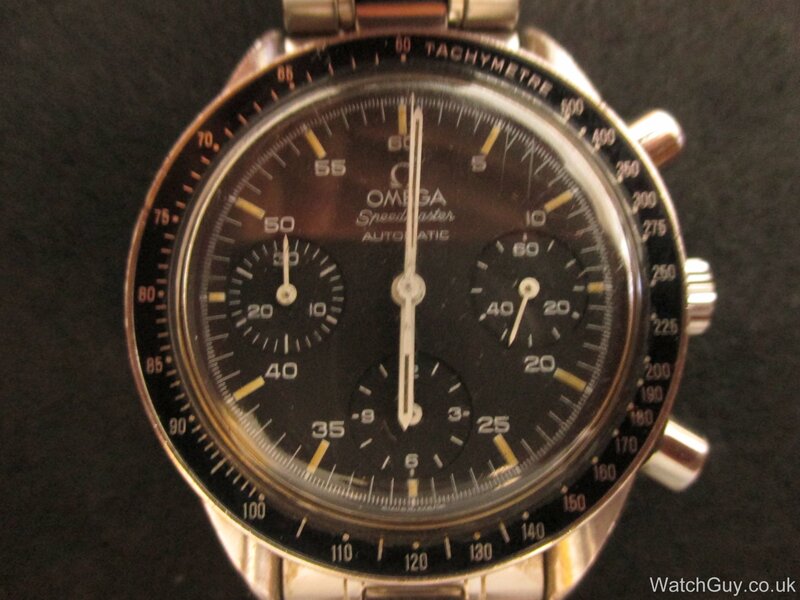 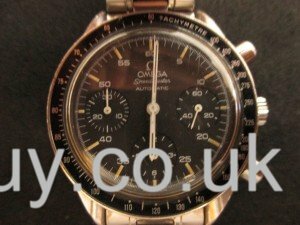 Oliver has sent in his Speedmaster Reduced, looking a little worse for wear and it’s not running. 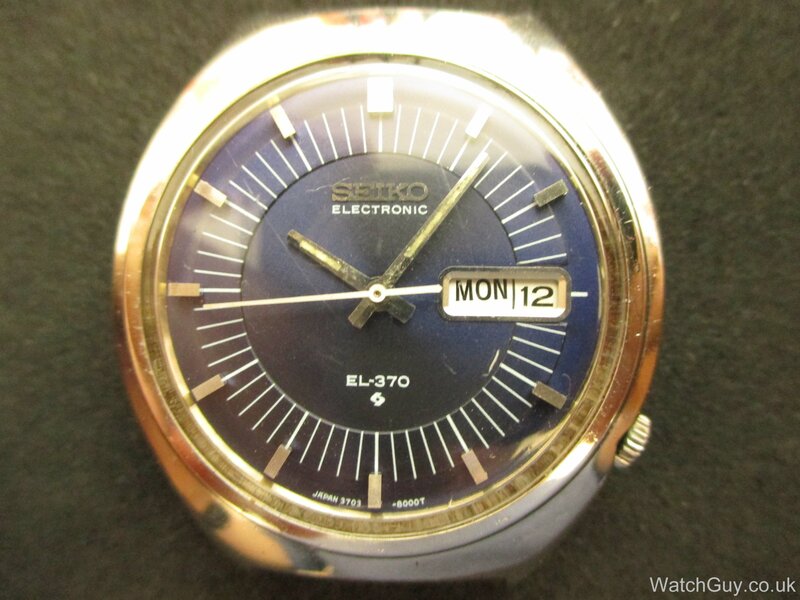 I have a soft spot for transistorized electronic watches so I could not resist this super cool Seiko EL 370. 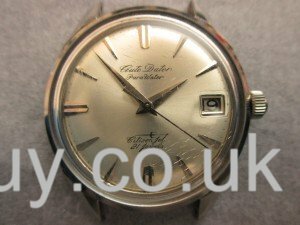 The watch is running but the date does not change as it should.